Following on from his Kassettmusik release, ‘Vidöppna Sår’ is an evolution in scum-brow field recordings and voice recorded to mono tape, akin to OU revue recorded on a building site. This record shows the development, as witnessed from his recent live performances of aggressive blur build up and ominous restraint, tape speed replacing effect pedals, going beyond the mere “junk noise” description closer to the original idea of musique concrete, namely altering everyday sounds onto tape into a wholly other vocabulary. 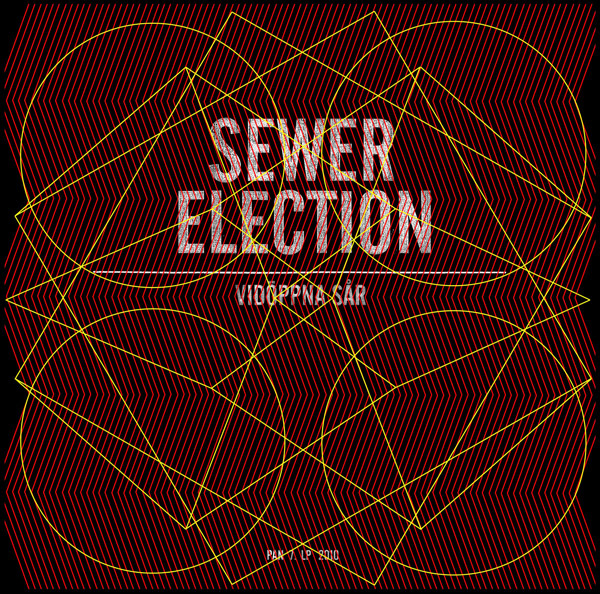 Sewer Election is Dan Johansson, based in Gothenburg, Sweden. He is most known for his extreme and nasty noise on often limited edition cassettes and obscure vinyl releases on labels such as iDEAL, Troniks, Chondritic Sound, Release the Bats!, Freak Animal, Segerhuva, Gameboy to name a few.. 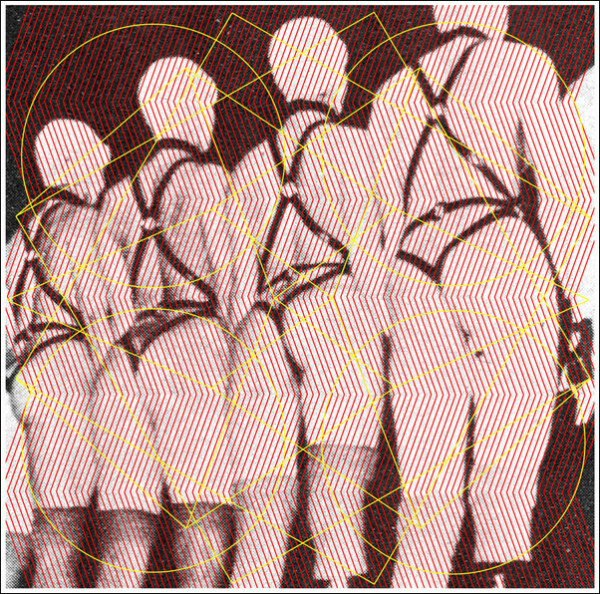 He is a member of the swedish collective Utmarken and lo-fi group Ättestupa. What separates him from the rest of the wall-of-noise-heads is that he is great at creating uncomfort and filth. To experience his stuff is like experiencing pure power and energy through subtle and restrained soundscapes of a world falling into pieces.. The Lp is mastered by Viktor Ottosson and cut by Rashad Becker at D&M, in a limited edition of 330 hand-numbered copies, pressed on 140g vinyl and comes in a poly-lined inner sleeve. It is packaged in a pro-press jacket which itself is housed in a two-tone silk screened PVC sleeve with interweaving geometric designs. Artwork by Kathryn Politis and Bill Kouligas.